Diamond Bank Plc has reported a profit after tax of N3.498bn for the year ended December 31, 2016. The lender’s financial results filed with the Nigerian Stock Exchange on Monday showed that the 2016 after-tax profit was lower than the N5.656bn posted in 2015. In a statement on Monday, the bank said its capital adequacy ratio remained stable at 15 per cent, equal to the Central Bank of Nigeria’s required minimum, signposting its preparedness for profitable business expansion. Its loans to customers increased by 30.3 per cent to N995.33bn in 2016 from N763.63bn in the previous year, while loans to other banks surged by 67.0 per cent to N100.3bn from N60.1bn. The bank said despite the ravaging effect of the implementation of Treasury Single Account by the Federal Government and the CBN, customer deposits jumped to N1.4tn from N1.2tn in the previous year, representing 15.5 per cent increase and the strength of confidence in the its strategic outline. Its total assets rose to N2.04tn from the previous year’s N1.75tn. 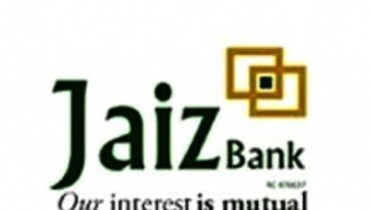 The lender said the increase of impairment charges by seven per cent to N59.024bn reflected itsprudent provisioning aimed at strengthening performance in the business years ahead. It posted a 53 per cent growth in total comprehensive income to N12.1bn, while non-interest income increased by 6.9 per cent to N53.9bn. The Chief Executive Officer, Diamond Bank, Mr. Uzoma Dozie, was quoted as saying the bank’s stable growth and continued success in spite of the harsh economic headwinds was hinged on implementing retail and digital-led strategies that were primed to promote sustainable growth and profitability in the long term. He said, “The restructuring of Diamond Bank’s operating model was a key development completed in the year. Following its successful implementation, the emerging model has improved customer engagement, strengthened the bank’s value chain approach to business and delivered efficiencies across the bank. 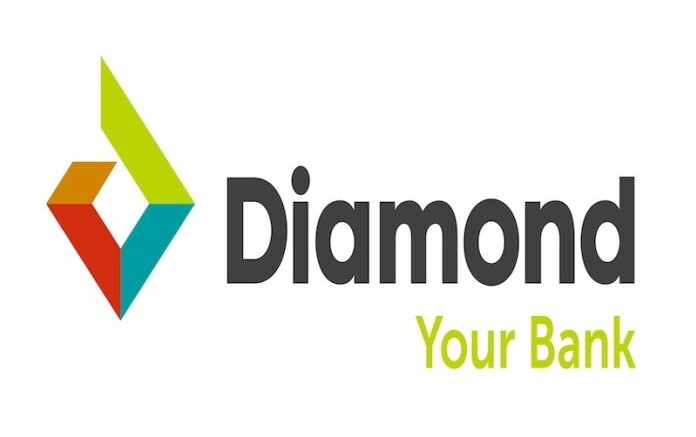 Be the first to comment on "Diamond Bank Profit Drops by 38% to N3.5bn"